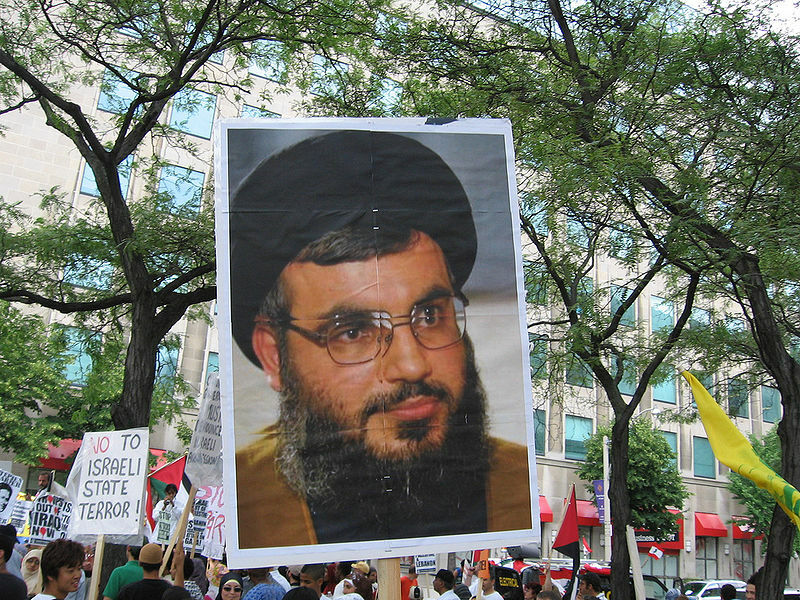 Hassan Nasrallah est prêt à votre avis, de soutien et de vote. Votez en ligne! أمين عام حزب الله اللبناني. 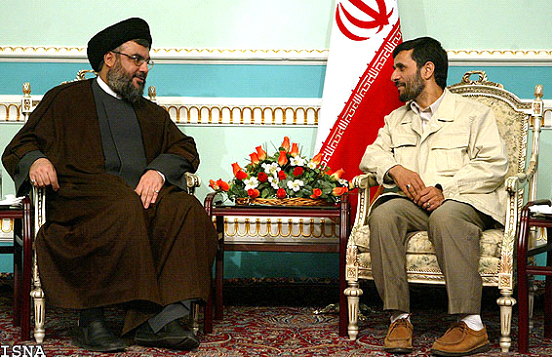 | A Lebanese politician, the 3rd Secretary General of the Lebanese political and paramilitary organization Hezbollah. انقر فوق، إذا كنت لا تؤيد هذا المرشح. 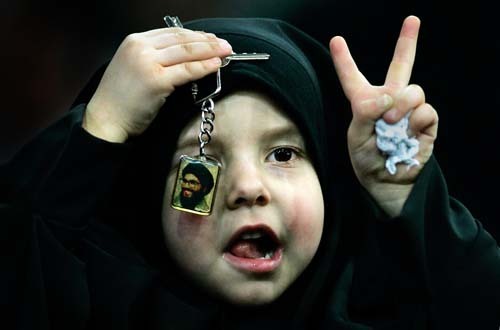 | Click, if you do not support Hassan Nasrallah. Say why.